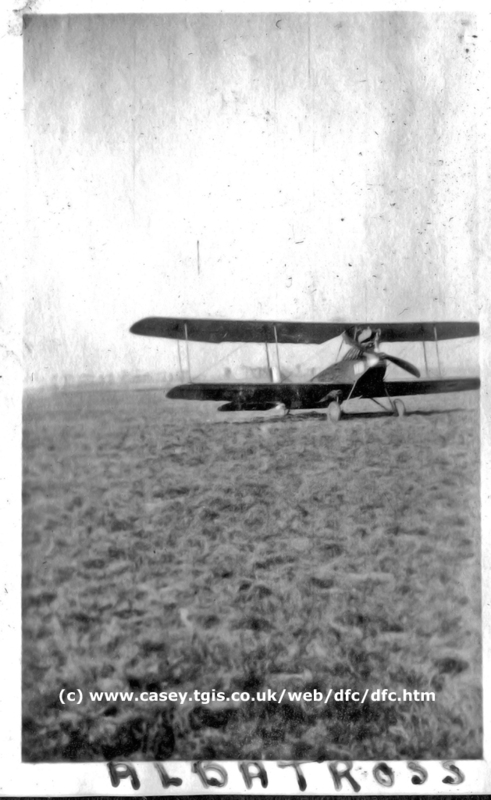 A German Albatross B-11 at the Isle of Grain airfield. On close inspection of this picture it does have RNAS roundels and is therefore possibly the one Albatross that was acquired before the war and operated on the front line for the British. If this is her then the Serial Number is 890 and as well as front line service she also spent time at Grain being tested with flotation gear. I was originally told this was a Norman Thompson cockpit but I now suspect that it might be a Felixstowe F2c. If anyone knows what this is then do please let me know. 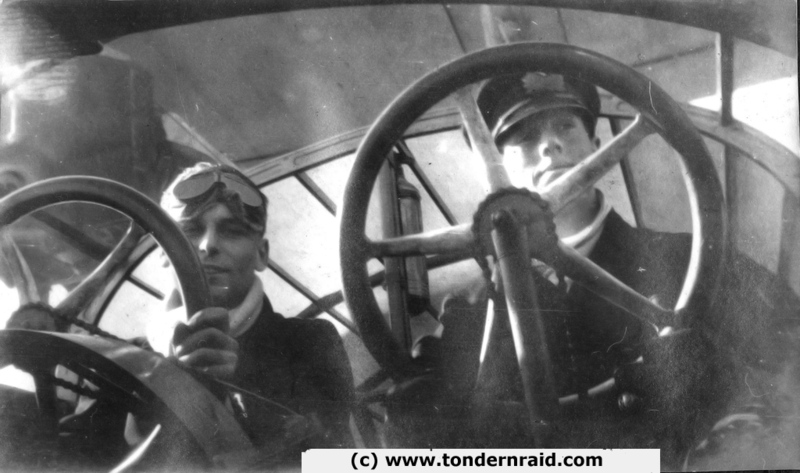 I have no identification of the pilots so again any help would be appreciated. So I'm afraid I know very little about this particular picture but it is an interesting one. s/n N2559 a Norman Thompson N.T.2B Pusher Flying Boat Trainer. 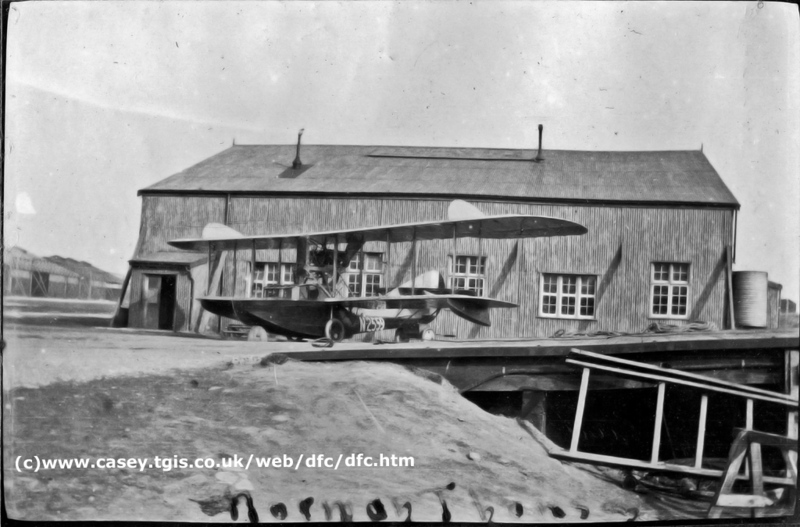 This is taken at the top of one of the slipways through the sea wall at the Seaplane Test Depot, Isle of Grain, where this aircraft was based from January 1918. 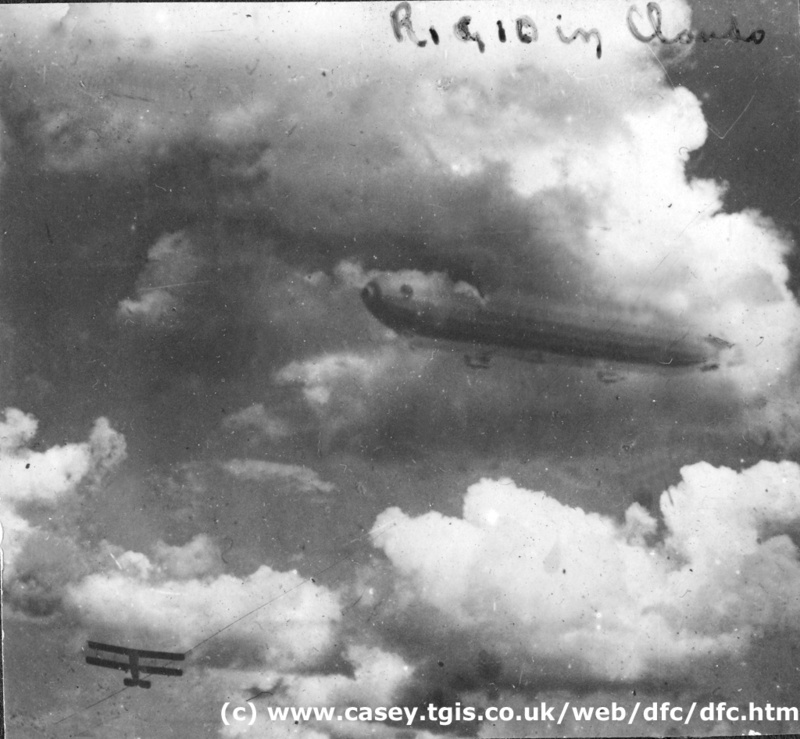 A striking picture of a Rigid airship and an Avro 504. Since I have some other less well defined pictures of a similar airship I am assuming that this one is also Rigid 24 as labelled on the other pictures. If it is Rigid 24 then this one was most likely taken at East Fortune where it spent much of its time. Rigid 24 was a bit of a failure and proved to be far too heavy. At one point she had all the equipment removed from the rear gondola and ended up being scrapped. 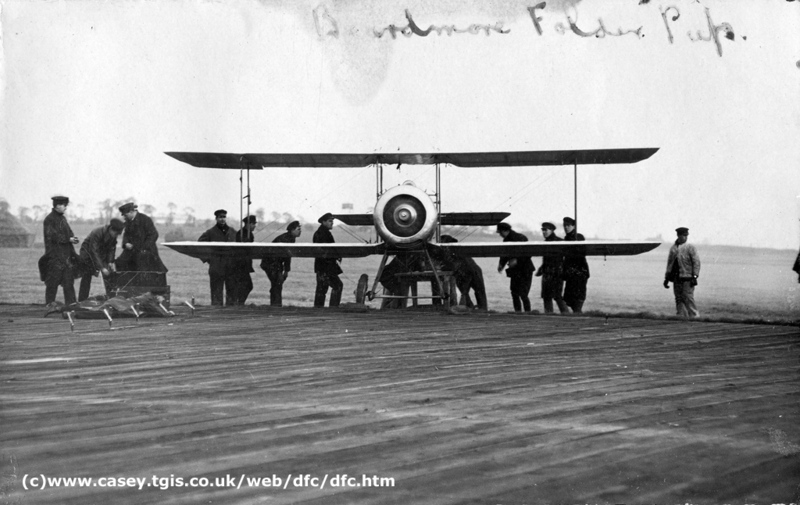 Felixstowe F.2c Patrol Tractor no. N65 at the Isle of Grain. 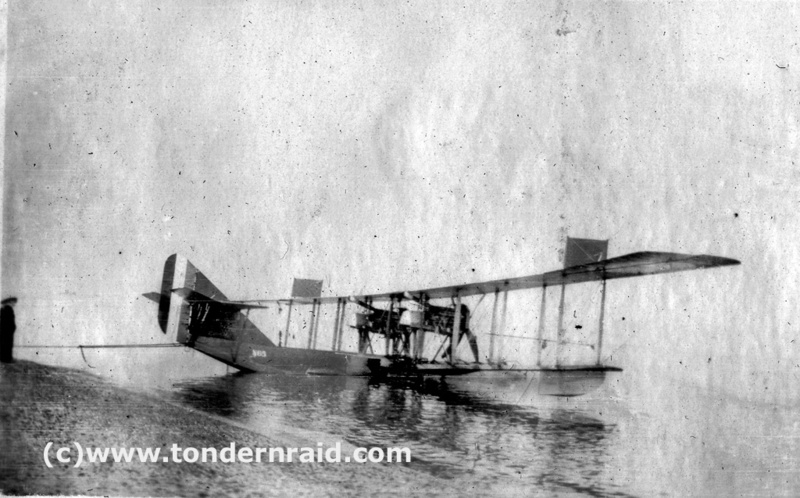 This aircraft saw front line service and was credited with helping sink a German mine laying submarine. She went to Grain in early 1918 but was scrapped in March of that year as beyond repair. I have an interesting backstory to this aircraft which you can find here .